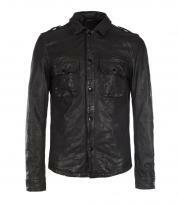 Exuding valiance, this stylish jacket is designed perfectly for you. 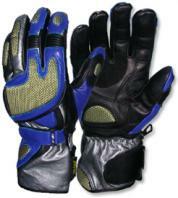 It will not only protect your from the chills of winter but also enable you to wear it with style anywhere. 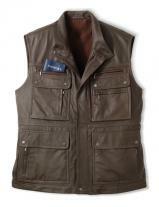 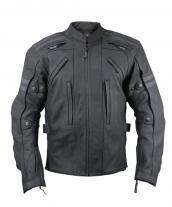 It is designed with upper chest flap pockets, sleeve zippers and signature Marc New York hardware to complete your macho image. 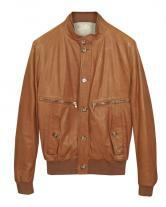 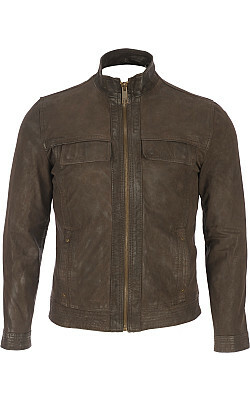 This jacket features the toughness of a bomber jacket in soft, washed leather to give you a special look. 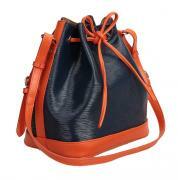 This is a must have accessory for you which you simply can not do without. 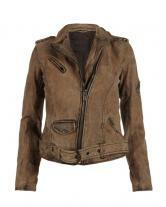 You will become the center of attention wherever you go with this stylish jacket on your person.